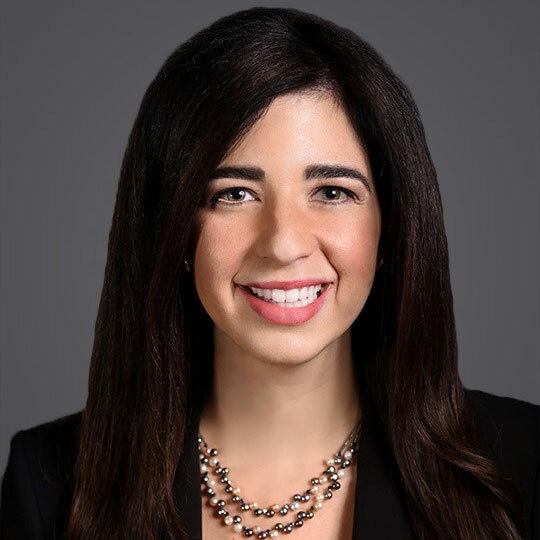 Valerie L. Weiss is an employment lawyer at Ogletree Deakins, representing and counseling companies on all aspects of the employment relationship. She recognizes that managing today's workforce can be challenging, given the ever-changing laws at the federal, state, and local levels in the areas of employment discrimination, workplace harassment, wage and hour, family and medical leave, traditional labor, non-compete agreements, and health and safety, just to name a few. What she most enjoys about her work is how the practice of employment law is relatable and people-oriented, as anyone who has had a job can relate to the issues she encounters on a daily basis. As a strong advocate for the advancement of women in the law, Valerie cares deeply about and has published articles on the importance of women's groups and mentorship. She is an active member of the New Jersey Women Lawyers Association and believes that women's organizations are uniquely positioned to propel women to the highest levels across all professions. For over five years, she has channeled her passion for education and law in her role as a mentor and constitutional law debate coach female high school students at NJLEEP - a college bound program that prepares and empowers students in the greater Newark area to attend and succeed in a four-year university after graduation. She recently received the NJLEEP Mentoring Award for her dedication to the success of the organization's mission and currently serves on the Advisory Board.